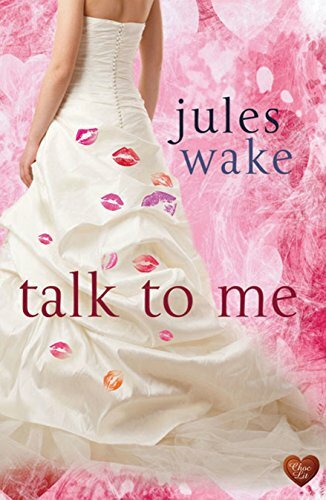 Bred but not born in Yorkshire, England, <b>JULES WAKE</b> considers herself an honorary Yorkshire woman and despite living in the Chilterns still misses proper hills. She&#x2019;s wanted to be a writer forever and blames this on her grandmother taking her at a young age to the Bront&euml;&#x2019;s parsonage in Haworth. After reading English at the University of East Anglia, she found herself in the glamorous and deeply shallow world of PR, which she rather enjoyed, and spent a number of years honing her fiction writing skills on press releases. Upon completing a creative writing course and finding no local writing group, she set up the Tring Writers&#x2019; Circle. As a result it was incumbent upon her to set a good example and actually write, which was rather fortunate as with a genuine allergy to cleaning, she finds writing offers the perfect displacement activity. <i>Talk to Me</i> is her debut novel.